Please click here to REGISTER for OTR classes and proceed to payment options online, including credit card, cash, cheque or online transfer. Please make cheques payable to OTR Tennis Asia Ltd. at least ONE WEEK PRIOR to commencement date of lessons. Please state name of student, class for payment, and term dates on the back of the cheque. Can be made to our HSBC account 809-353857-001. Please write your payment details (date, amount and reference number) in an email if this is an ongoing payment. If registering for the first time, simply fill in the forms with reference number, date and amount also included in the form. When making an ATM/CASH DEPOSIT, please send us an email with a photo of the slip and include date, class details, and name of student in your email. PLEASE NOTE: OTR Tennis Asia Ltd. will NOT be responsible for bank charges from non HSBC transfers; please make sure you add on the bank charge to your payment. Please put cash in an envelope and hand to any OTR coach. Please write on the back of the envelope – Name of student, class the payment is for with specific start dates, and contact information as well as amount. NOTE: if any of your particular details have changed – address, contact details etc. 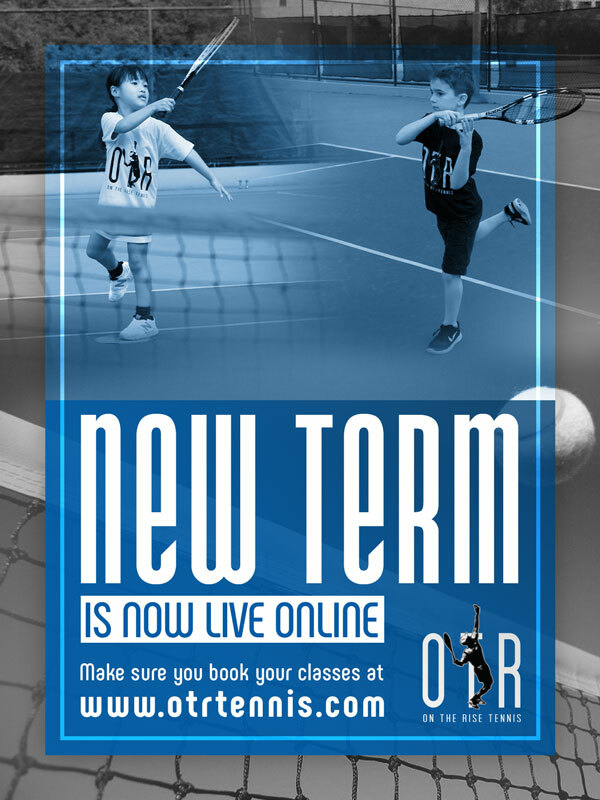 please send us an updated registration form or send us an email to: info@otrtennis.com. Or send us a message by clicking here.